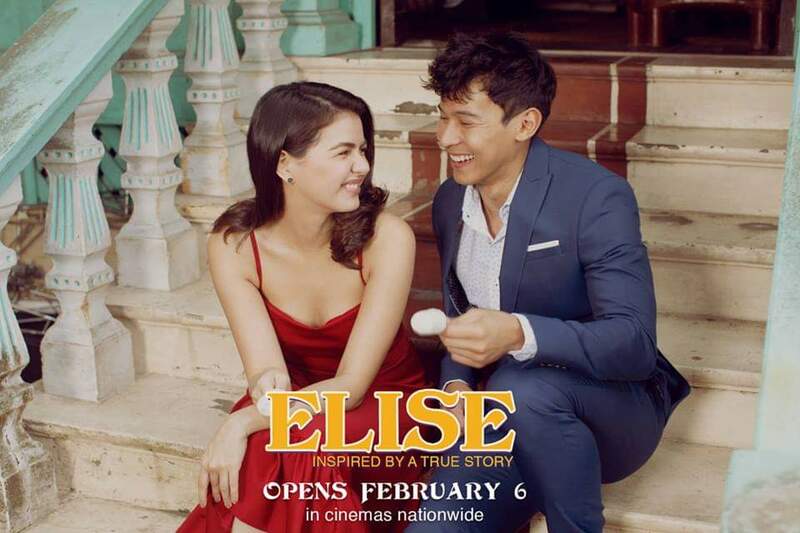 Enchong Dee and Janine Gutierrez reunite in Elise, a dramatic-comedy movie, and Regal Entertainment, Inc., Valentine’s offering. Enchong and Janine previously worked in the horror movie Lila (2016). This time, Enchong a Kapamilya star, and Janine, a Kapuso star, pair up for a movie that tackles about finding your soulmate and seeking your purpose in life. What is special about this movie is that it is based on a real-life events, revealed director Joel Ferrer. Early on since childhood, Bert developed feelings for Elise. But puppy love is not yet something that should be taken seriously. Later on, they get separated to pursue education, chase their dreams for a bright future. In short, they move on with their lives. But years after, their paths cross and old feelings get rekindled. But their situation is different now; they are not young kids anymore and love is not a children’s game. New struggles arise when their situations and people around them do not work in their favor. Are they willing to beat the odds to be finally together? Direk Joel clarifies that Elise is not just a love story. For his part, Enchong points out that the fact that this happened in real life makes it a movie worth watching. The film also stars Miko Raval, and introducing Victor Anastacio, Miel Espinosa, and Laura Lehmann. 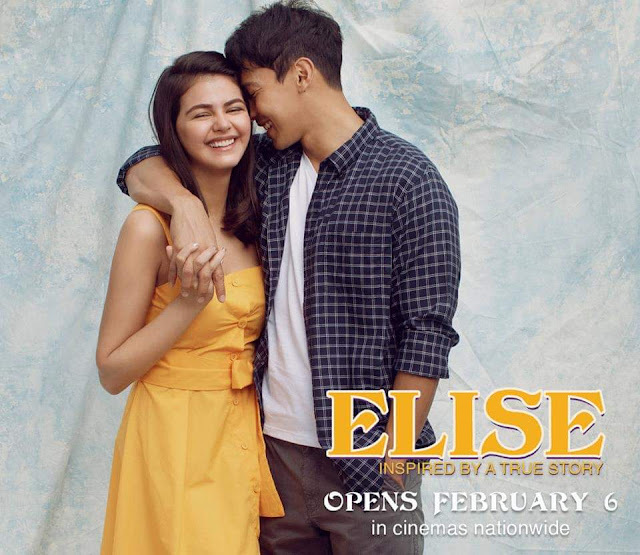 This is Regal Entertainment’s pre-valentine offering and opening salvo this 2019, opens in cinemas on February 6. For more updates, follow Regal Entertainment Inc on Facebook and Youtube, @RegalFilms on Twitter, @RegalFilms50 on Instagram.